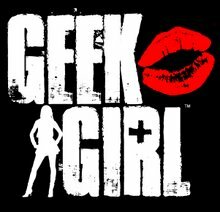 GEEK GIRL KNOWS: OMG You Guys...We SO Need These Facebook Buttons! 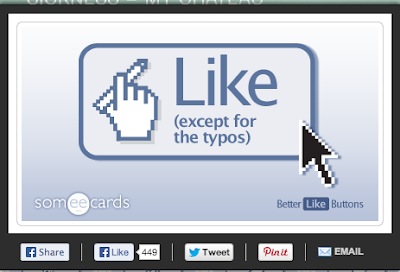 OMG You Guys...We SO Need These Facebook Buttons! how many times have you TOTALLY needed this button to exist? there's a whole slew of them on this other blog right here. which one is your favorite? tell me in the comments below!